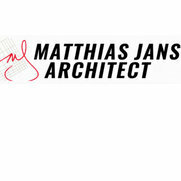 Established in 1983, Matthias Jans Architect has been serving the greater Chicagoland area for decades. 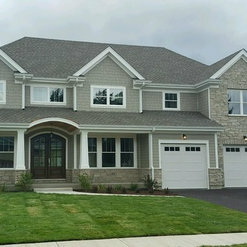 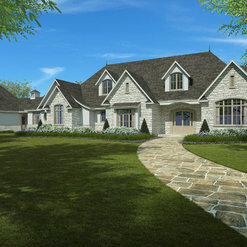 Located in the heart of Northbrook, IL, our nationally recognized and award winning architectural firm specializes in home construction remodels, new home construction plans and complete home renovation projects. 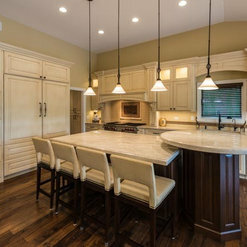 Living and building by the slogan “communication is our #1 priority” has earned our firm an enviable renown based on our attention to detail and our ability to make dream homes come to life. 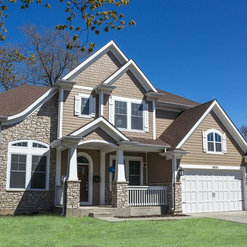 We've been featured in such publications as Professional Builder, Remodeling Magazine, The Outsider, Form & Function, Window & Door Specifier and various local newspapers.